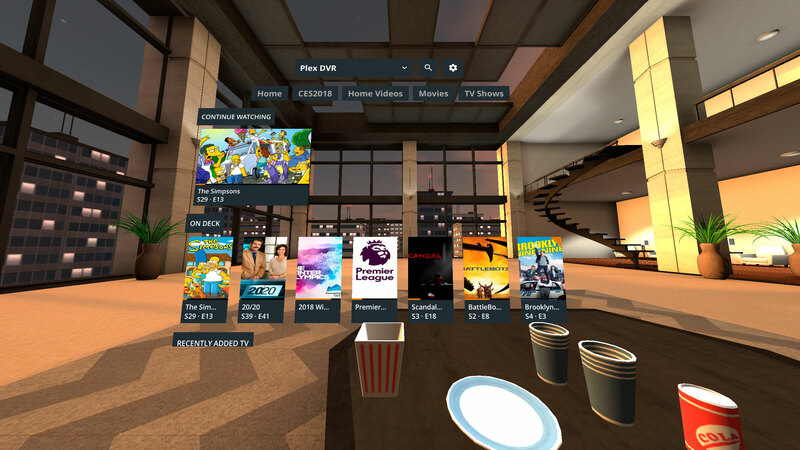 Plex VR allows users to watch content from their Plex server using their VR headset. The app supports playback of local 3D and 360/180 videos and there are a few different scenes to choose from such as a drive-in movie theatre (available only to Plex Pass users), space and an apartment. 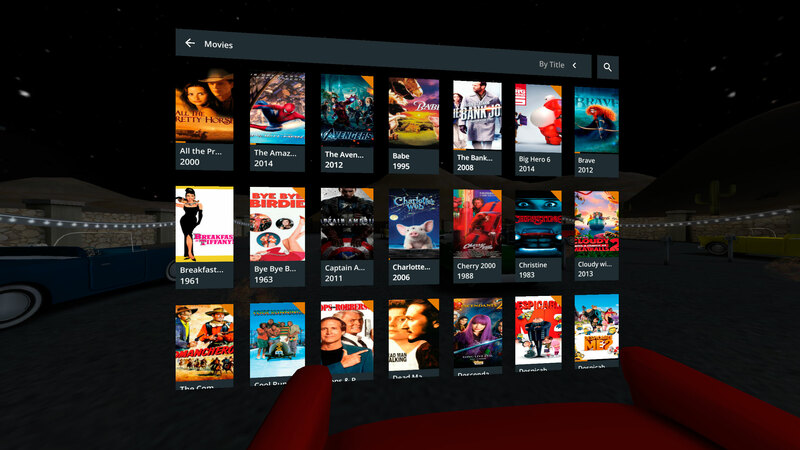 Plex VR is free for all Plex users but if you’re a Plex Pass user, then you can take advantage of the co-watching feature (which will be coming to the Gear VR version of the app in the next few weeks). The co-watch feature allows users to watch with up to 3 of your friends along with your avatars. You can download Plex VR from the Oculus Store.